Ever wondered what sunshine tastes like. 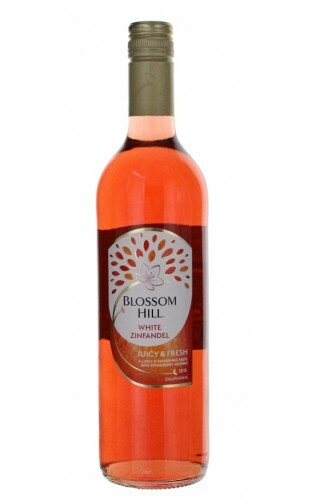 This fruity rose is bursting with luscious fresh strawberry flavours with hints of watermelon, delivering a deliciously fresh finish. Best enjoyed with friends.